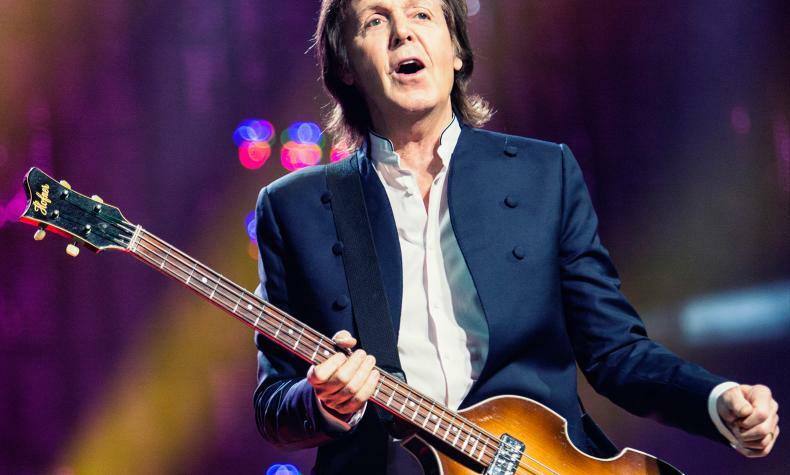 Paul McCartney comes to T-Mobile Arena with his Freshen Up Tour. Paul's latest album release was this past September with his Egypt Station. The show will be nearly three hours of his greatest songs from the past 50 years and dozens from his solo career, Wings and of course The Beatles.